Bayer CropScience is situated on 460 acres along the Kanawha River in Institute, West Virginia. This Kanawha Valley manufacturer develops ingredients used to make some of the world’s leading crop protection products for modern agriculture. Some products created from these ingredients are used to protect a wide variety of crops from pest damage. On site, the facility operates a fully certified environmental protection lab for analyzing air, water and solid waste. 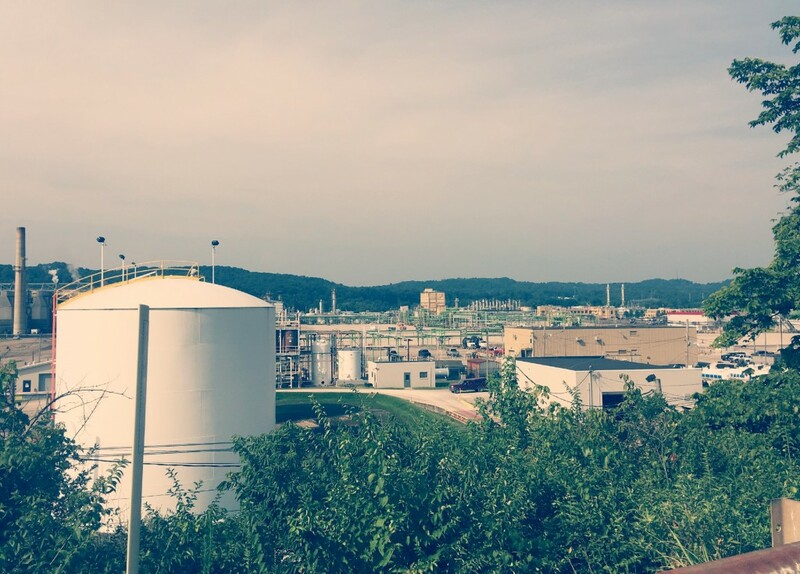 It was only natural that they turned to West Virginia Cashin when they were looking to introduce a larger-scale recycling program for their manufacturing waste. Working together, a program was developed for turning scrap metal products into revenue for the Institute manufacturer. Today, West Virginia Cashin separates steel, stainless, nickel alloys and other non-ferrous materials as needed. “West Virginia Cashin is very prompt and courteous when it comes to handling material pick-up and providing payment for materials,” said a representative for Bayer CropScience. Together, the unique combination of skills and experience has brought scrap solutions to the forefront, allowing Bayer CropScience to make the site more environmentally sustainable.